Flutter Ponies. They play no small role in the history of My Little Pony so It makes you wonder what they are going to do with them in Friendship is Magic. Will they reboot them at all? Where the heck are they? They addressed the Sea Ponies issue with the last movie by introducing not only Sea Ponies as a race but also Merponies. But where the heck my Flutter Ponies at? To find out what happened we are going to have to go deep into the world of Ponies. Hopefully we can figure this out. When I was first introduced to the Flutter Ponies it was through the show My Little Pony and Friends in. They made up an entire ten episodes and their arc started the series. They were not an afterthought they were embedded into the show from the very beginning. 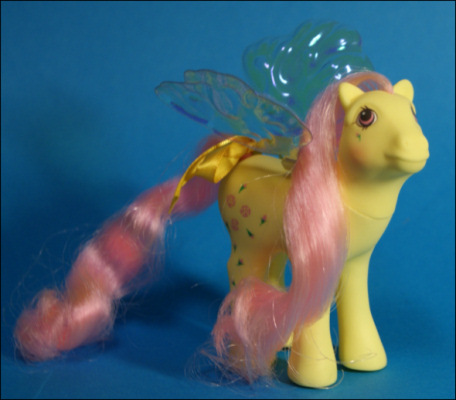 The Flutter Ponies were important. Why else would they take multiple episodes to explain just why they are? They are beautifully designed and what many children clung to when they first watched the show. 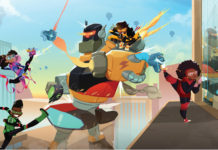 In the arc from this show they have their sun stone stolen by the bees from Bumbleland. They try their hardest to get it back on their own but end up needing Meagan and the other’s help. They may have initially been loners in the show and did not want to reach out for help but they did. They worked congruently with the Earth Ponies, Pegasus Ponies, and the Unicorn Ponies and achieved a common goal together. 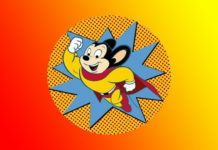 Later that same year the show had done so well that they decided to make a feature film, and guess who saves the day? This movie would not have had a resolution if it were not for the Flutter Ponies having come in and saved the day. They were in a state of panic. Smooze was EVERYWHERE, and there was nothing any of the ponies could do about it, except one race. 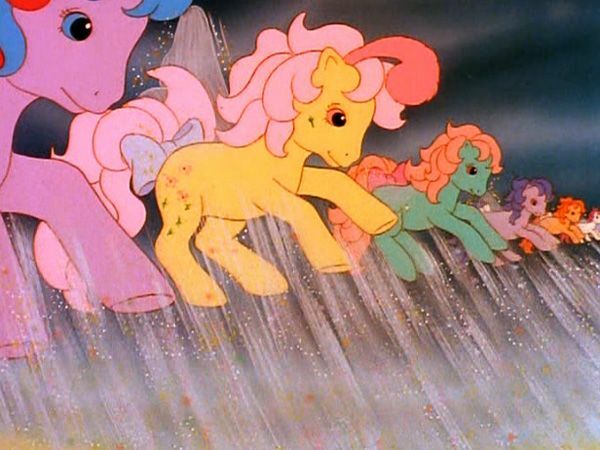 The Flutter Ponies, who could blow away the icky purple smooze with their magical wings. I should also mention that the movie and the show got made because they were doing so well selling toys. Since it was originally a toy the Flutter Pony version was inevitable. I didn’t know any little girl, or boy who didn’t want one. Just look at those beautiful wings. 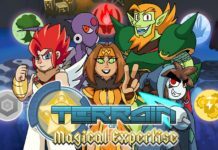 Let’s talk about Season 4 episode 16. This is the only thing that has even come close to them in the show as of yet. The Breezies. First of all yuck. Look at them, they are tiny, weird and have antennae. I get that they are supposed to be bugs and they are of similar effect to the flutter ponies because they also protect the balance of life, sort of. They carry the Pollen to somewhere and pollinate flowers. They are super sensitive to light and sound and even the wrong gust of wind can set them off course. 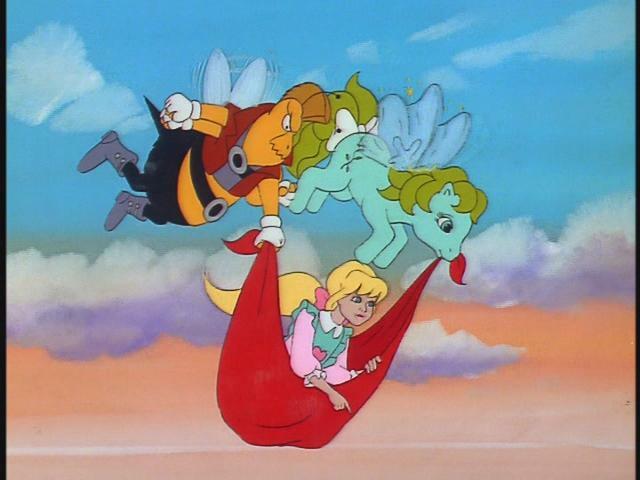 It turns out that in generation three, the reboot from the 00’s that everyone likes to forget, or at least I like to forget, they came up with a bastardized version of the Flutter ponies called the Breezies. They looked like this. This version of the Breezies appeared in a direct to video movie somewhere between 2003-2006. They were also tiny with little antenna and had a made up language. They were supposed to be “fairy ponies”, so I guess that’s a thing. 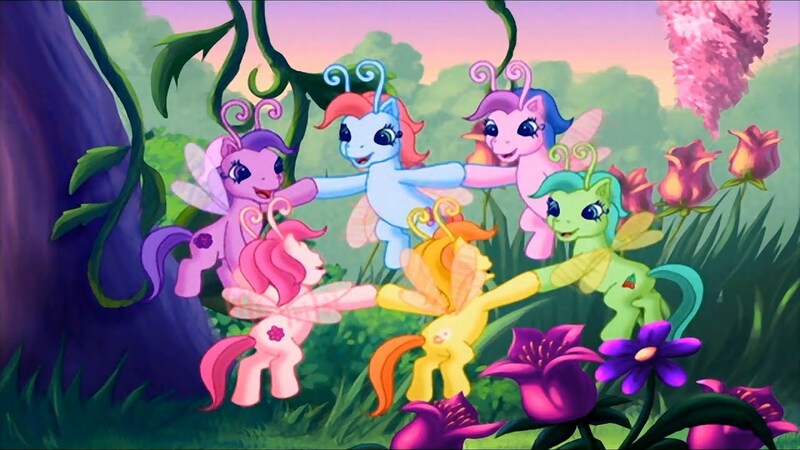 What baffles me is why Friendship is Magic chose to take on this depiction of “Flutter Ponies?”. Easy. Find another kingdom! You have Queen Rose, you have her court. 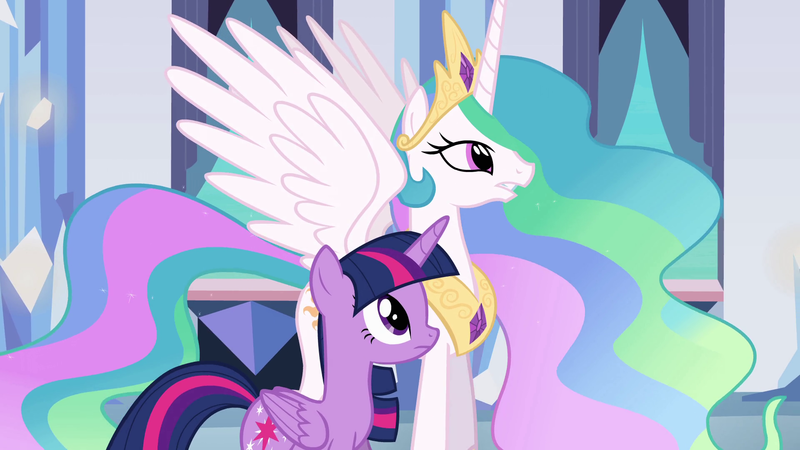 It would be so cool to see Celestia and Twilight Sparkle stumble upon the “Land of the Flutter Ponies”. I would hope they didn’t change their design too much because they were always so beautiful but I also understand it is totally different animation styles. Will we ever get REAL Flutter Ponies in F.I.M.? I am hopeful that we will get real Flutter Ponies in Friendship is Magic. We may have to wait for them, like we did for the Sea Ponies from the last movie. What do you think will happen with the Flutter Ponies? Tell NerdBot in the comments! are flutter ponies in Friendship is magic?